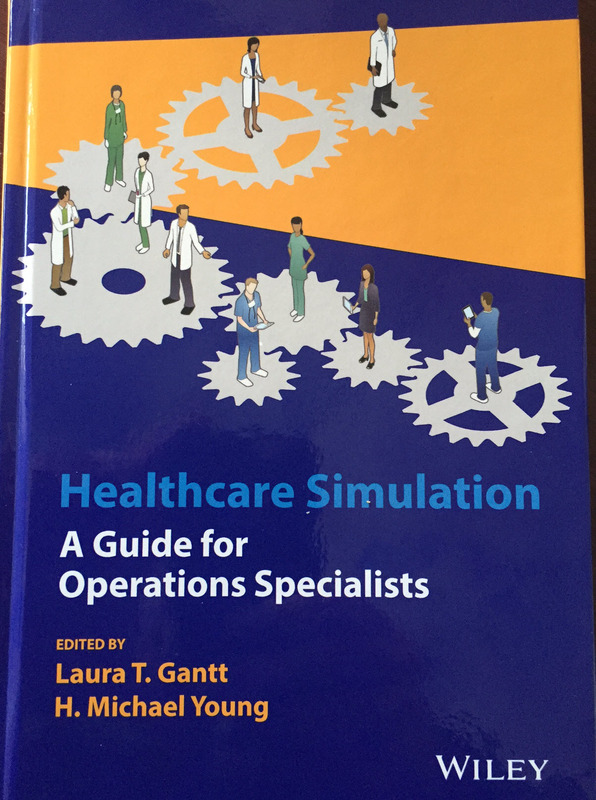 Tom Dongilli AT, CHSOS , Director of Operations at WISER, has recently authored a chapter in a book dedicated to the advancement and education of simulation specialists. The book titled "Healthcare Simulation, A Guide for Operations Specialists" addresses the most prominent educational needs of a simulation specialist. Congratulations Tom on your publication!